Whether it’s YouTube, Kodi, Torrent, social media networks, or any other online service that provides benefits to online users in different ways, there are always some kinds of restrictions at national, regional or other levels. Then there is the constant threat of someone snooping in and checking your online activities, ad companies tracking what you are browsing, and hackers trying to steal your personal information and even passwords. There is one common link that makes you vulnerable at different levels when browsing the web – your IP address. If you can hide it, you are preventing anyone from doing all the above. 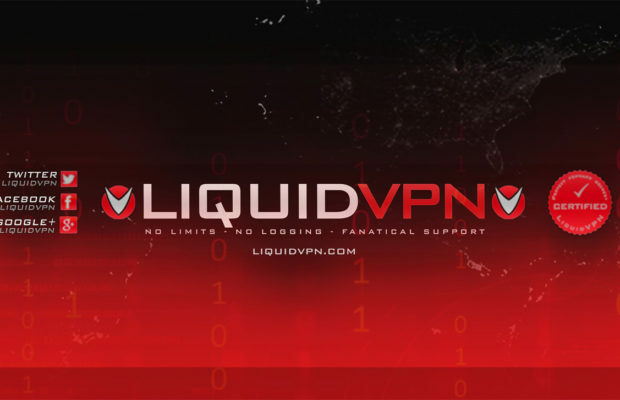 LiquidVPN is a trusted and tested VPN service that has been used by users worldwide to protect their identity and access any website or online service. It is fast, safe and keeps you anonymous. No one will ever know what you did online. LiquidVPN has gained the title of being the most trusted VPN on the internet for Torrenting, Kodi, streaming, and protecting online privacy. Spyware, adware and many other tracking systems come as part of apps and plugins. They can track whatever you do online and use the data for a wide range of purposes. With LiquidVPN you can enjoy an online experience free of worries. The moment you open your browser, someone is always keeping an eye on your activities. In fact, even your chats on Skype or other chatting apps are insecure without concern what the program’s owner company may say about their privacy policies. How Can LiquidVPN Help You? LiquidVPN can help you in a number of ways. Unblocking Websites: YouTube, Facebook, Hulu and Netflix are not available in all countries. If any website is blocked in your place, using LiquidVPN to connect online can unblock those sites. This software can be used in any part of the world. A VPN working with Netflix means unlimited movies are just a click away. 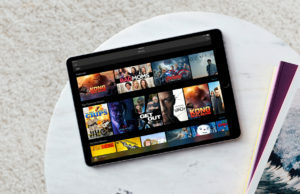 No More Limitations: You may have an unlimited data plan, but ISPs will almost always put a limit on the rates or volume of downloads and streams. With LiquidVPN, you can have full access by preventing your ISP to track your online activities. 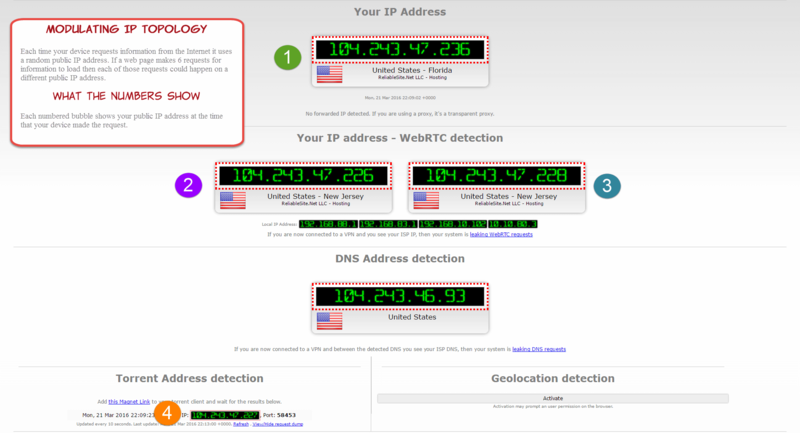 Hide IP Address: This is the most basic function of this VPN program. Every time you connect, it will assign your system a different IP address. 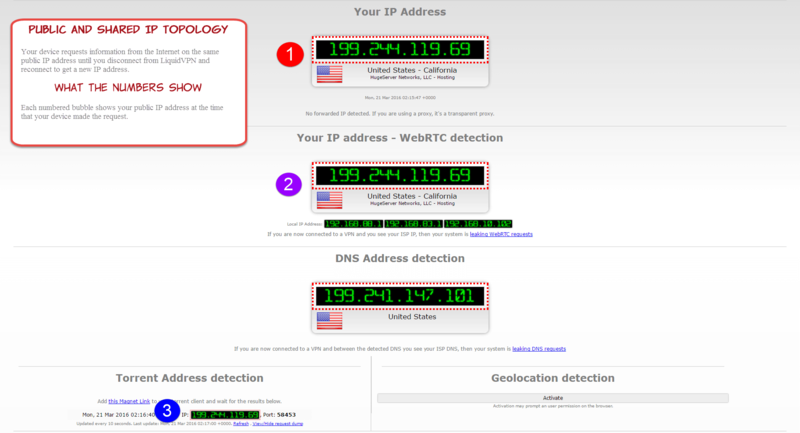 LiquidVPN has a database of a staggering 2,000+ public IP addresses. 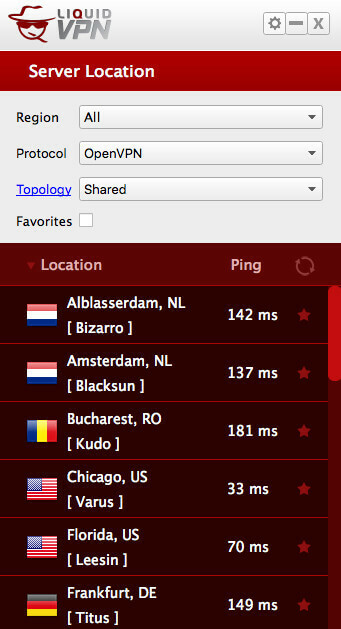 LiquidVPN Client: It is an easy to use VPN client software with a simple interface. 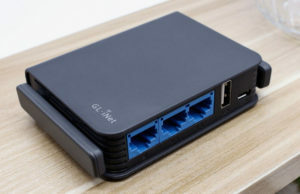 Use SSTP, L2TP or OpenVPN to connect to the company’s VPN servers. 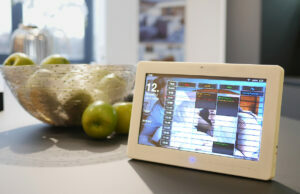 It is a multi-platform client program and comes with Liquid Lock for the desktop client version. 3 Different OpenVPN Tunnel Topologies: The software provides 3 unique VPN tunnel topologies for connecting. No Restrictions on P2P Usage: There are no limitations when using LiquidVPN. There are no forced limits on download speeds, protocol limitations, or fees for server switching. It even allows the use of non-P2P optimized VPN servers fro running BitTorrent. There is so much freedom with this VPN. Deep Access: Using SSTP (AES), you can go beyond the most difficult firewalls out there. Then there is L2TP, which also uses AES and is perfect for mobile device uses. OpenVPN is perfect for other applications. Own LiquidDNS: Unlike many other VPN services, LiquidVPN doesn’t send user queries to third-party DNS services. It has its own zero-log, encrypted smart DNS service called LiquidDNS. There is no risk of your query manipulation. Extremely Fast Network: LiquidVPN also guarantees a fast VPN network that has bandwidth in excess of 65Gbps. 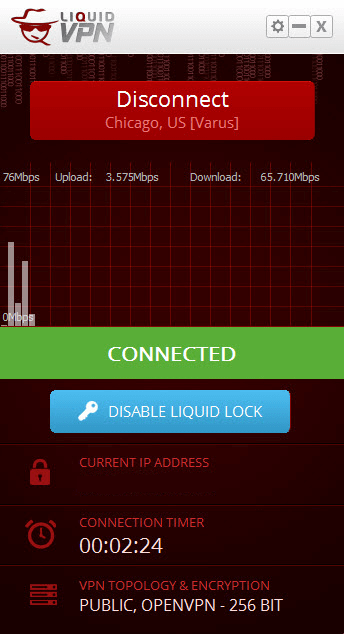 LiquidVPN is compatible with all the leading platforms including Windows, Mac and Android. It has VPN servers located in 11 nations and 20 cities. You can connect to more than 40 servers. The servers are located in countries where privacy policies are transparent and the infrastructure is of high quality. There is also a 24/7 tech support, provided by highly professional and experienced staff. You can raise tickets and help is also available through remote sessions. LiquidVPN’s plans start from as low as $4.75 per month with the option to add 2 devices. The most advanced plan allows up to 8 devices to be connected. There is unlimited server switching and unlimited bandwidth for all plans. 24/7 support is also available to all the users. It is easy to use and supports 3 different topologies which make it far more superior to its competitors. Whether you want to browse the web for personal applications or for official ones, this is among the most trusted VPNs you can use. ← Previous Story Revcontent: Why Choose The Largest Content Recommendation Network?